We're here for all your plumbing, heating, and A/C needs. Modern work, done the old fashioned way. The Latest News: Summer and the cooling season is on the way. 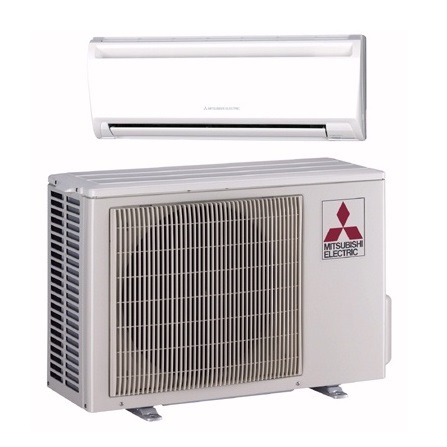 Now is the time to install a ductless air conditioning system. 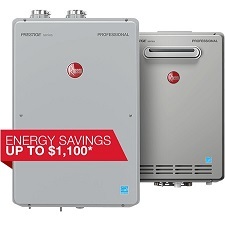 Take advantage of off-season rates, and be cool and comfortable during the hottest days. Financing is available. 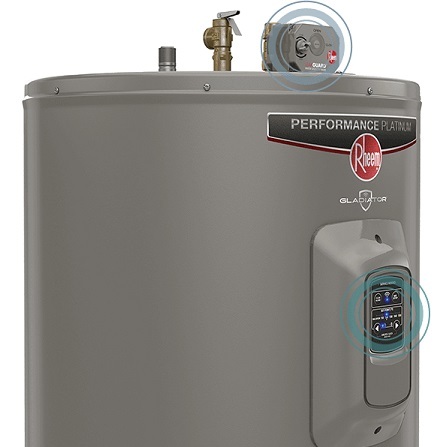 We partner with Burnham Hydronics and Luxaire Heating & Cooling for new systems. 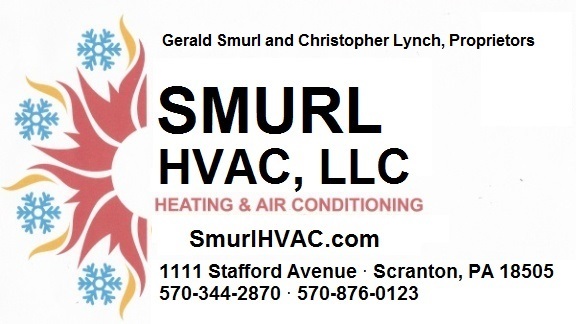 We have been in the plumbing, heating, and air conditioning business for over 30 years. 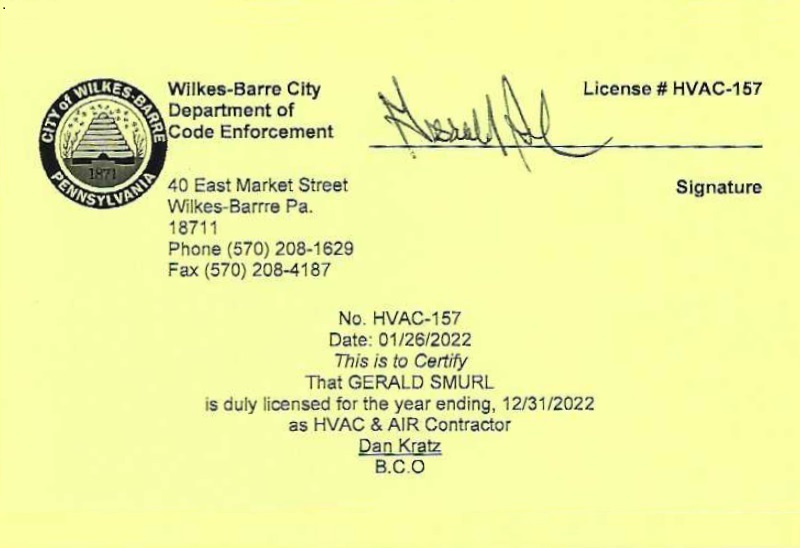 We handle all aspects of mechanical contracting, including new construction, and are the area's leader in ductless air conditioning installations. 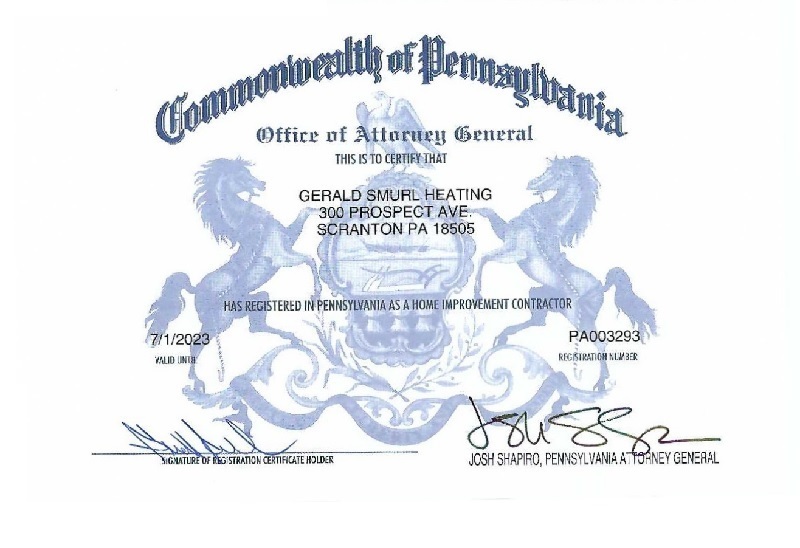 We are fully licensed (for those who care) in Scranton, Wilkes-Barre, and Dunmore (other area licenses upon request), insured, EPA certified, and R410 refrigerant certified. 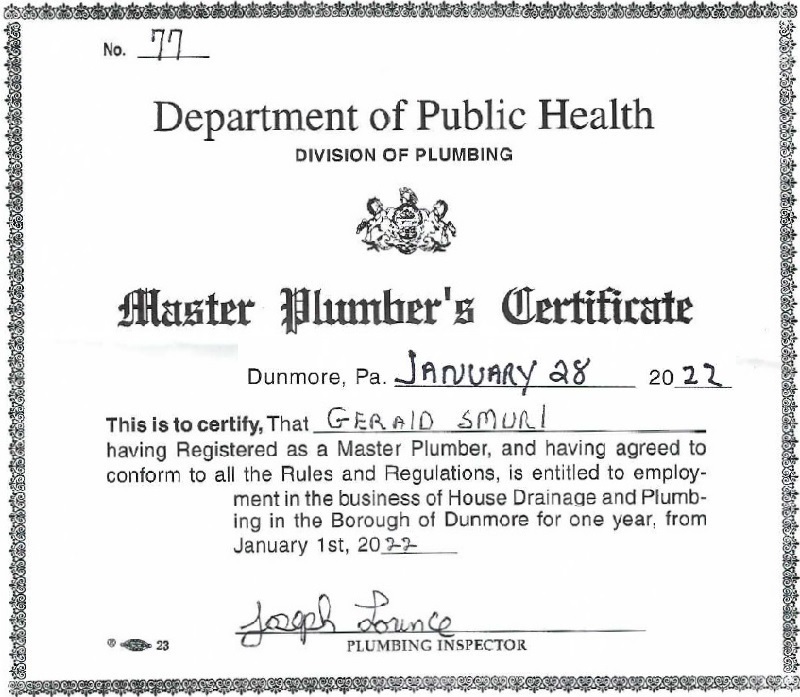 Does your current mechanical contractor have these credentials? 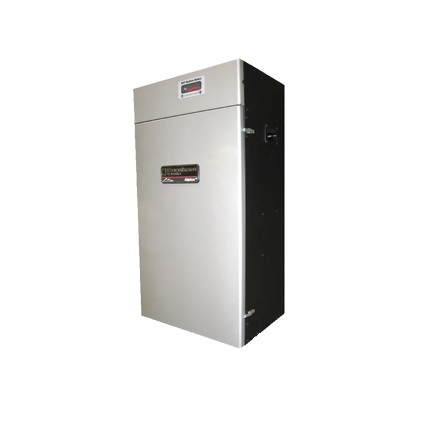 We accept Master Card and Visa, and are a member of the Better Business Bureau (A+ rating!) and the Greater Scranton Chamber of Commerce. Some of our licenses are displayed below. Summer and the cooling season is on the way. 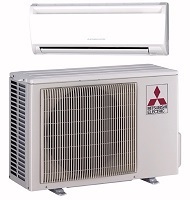 Now is the time to install a ductless air conditioning system. Take advantage of off-season rates, and be cool and comfortable during the hottest days. Financing is available.